For the past two days, apart from FreshKid of course, females have dominated the Ugandan music industry. Not because of new music, but fresh beef. 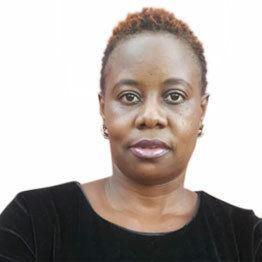 Cindy and Sheeba have been at each other’s throats over a battle to perhaps determine who is bigger than the other and in the process, Cindy somehow involved other artistes. During her interview recently, she said all artistes who are signed under labels are ‘dummies’. “They don’t write their own music, they are all under labels, they are told what to do and funded absolutely so they are basically dummies,” Cindy said. This upset Vinka who came out and said Cindy was disrespectful and what she said was really uncalled for. “I do not like fights and cheap popularity, never have I raised my voice at even a single statement that comes at me!! Not picking sides or anything but this was so DISRESPECTFUL!! Why do we as women have to undermine each other just for publicity!! How are we gonna represent Uganda on the Globe, if we can’t respect each other!! Calling us dummies was UNCALLED FOR!! All artists need teams and that’s a FACT,” Vinka clapped back. Lest we forget that Cindy broke into the Music industry under ‘Blu *3’, which was managed first by Steve Jean and then Aly Alibhai. 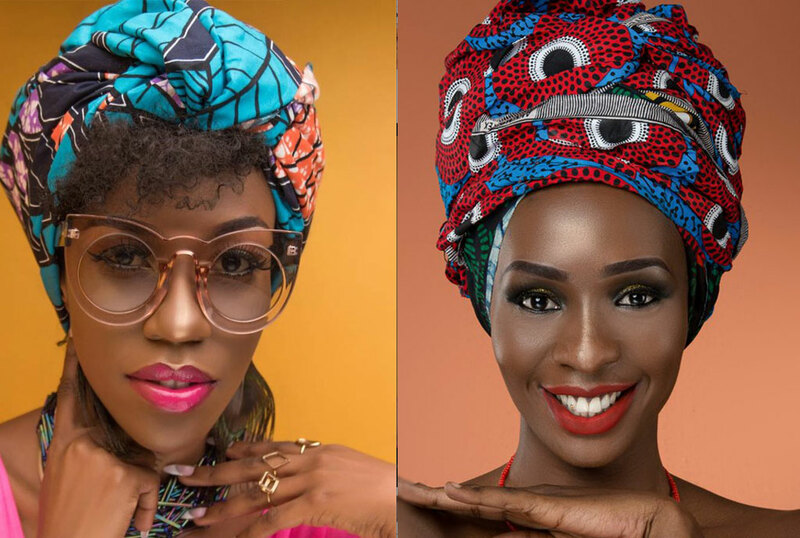 However, Vinka’s comments did not go well with her followers on social media, most of whom asked her to stay in her lane. Nsamba Swaibu “Poor thing, you’re the last thing I would expect to stick your nose in this matter! You’re an artist too already? Dude, you haven’t upgraded to a level of opening your mouth when music icons are having a musical scuffle, what an insult to them!